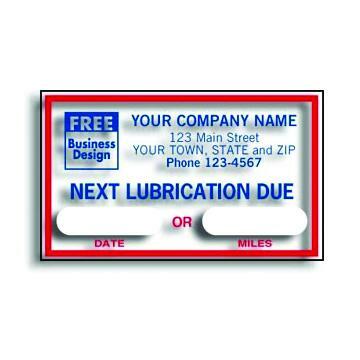 We print service reminder stickers for lubrication, oil change, oil change and tune-up. 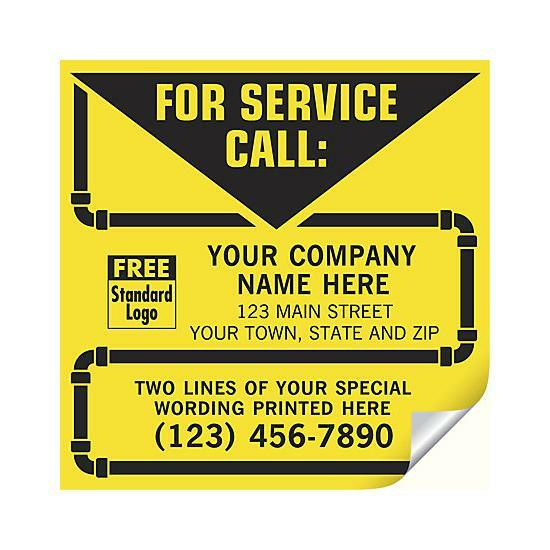 "Call for service" stickers or labels are used by professional in water heater service, electrical service, HVAC, equipment repair, electronic repair, Mechanics & Auto Services, etc. Make sure your company is the first one a customer thinks about when they need the service. 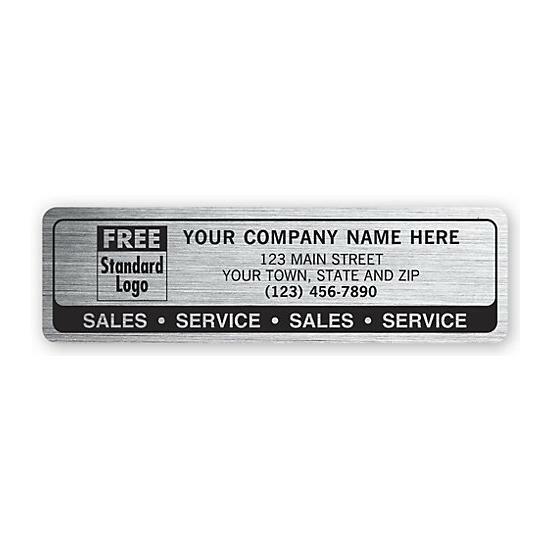 These stickers are durable and weather resistant. 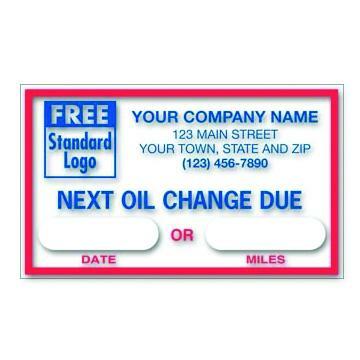 Static Cling Windshield Labels, "Next Oil Change Due", is one of our more popular stickers. It helps drivers to keep up with the maintenance of their vehicle. 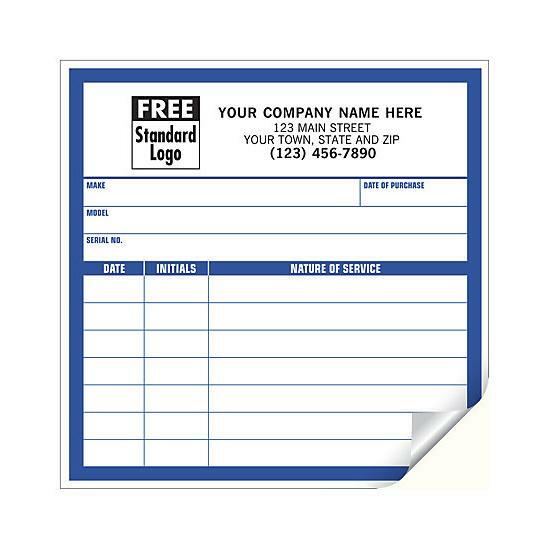 This is a very effective way to create value for your customers and your business at the same time. 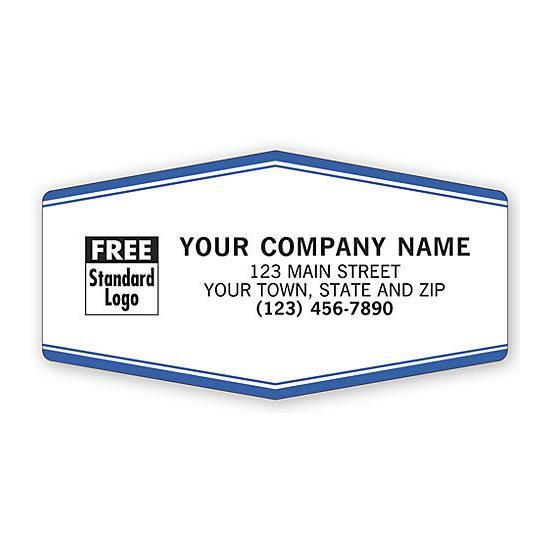 The customer will be able to easily find your contact information the next time service is due and you are promoting your company everytime you leave a sticker on a piece of equipment install or service. 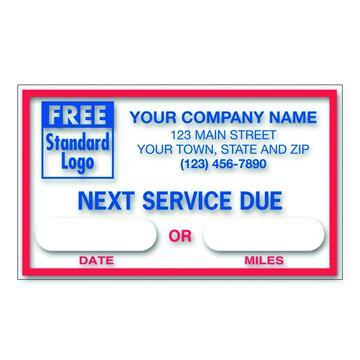 Service reminder stickers can be used when you install new equipment like a water heater, furnace, AC Unit, etc. They can also be used for electronic repairs, in industrial plans, production equipment repair and more. As stated above, probably the most common use it for a motor vehicle oil change reminder. The sticker is normally applied to the equipment, device, or motor vehicle windshield after the installation or service is completed. 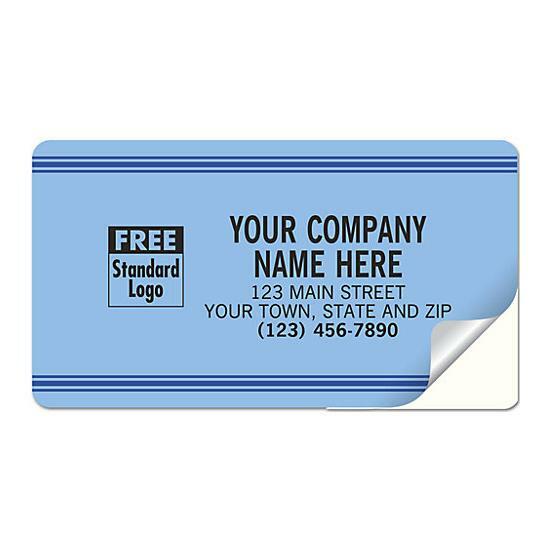 This represents the mark of a true professional, leaving the service reminder sticker as a means of advertising and giving the customer easy access to the serviceman contact information. To make this process truly effective, one should make a note of the next service date and contact the customer with a reminder. You can do this by mail, email, text, or a phone call. You could also develop your own service reminder app. Make a bold statement and grab attention with a headline or title that says "CALL FOR SERVICE". 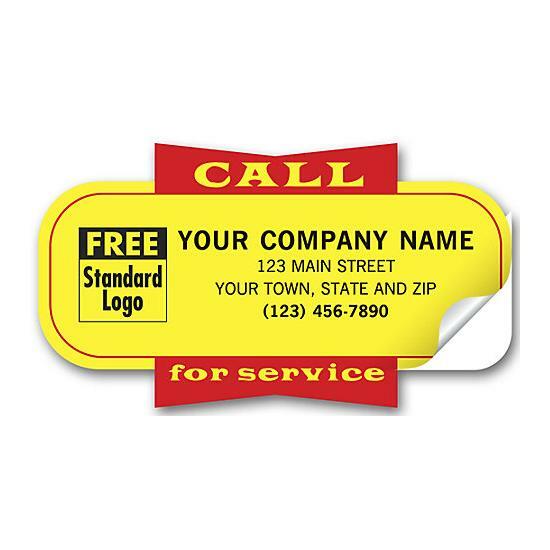 It could be placed at the top of the sticker or blended into the design in a way that is most effective. 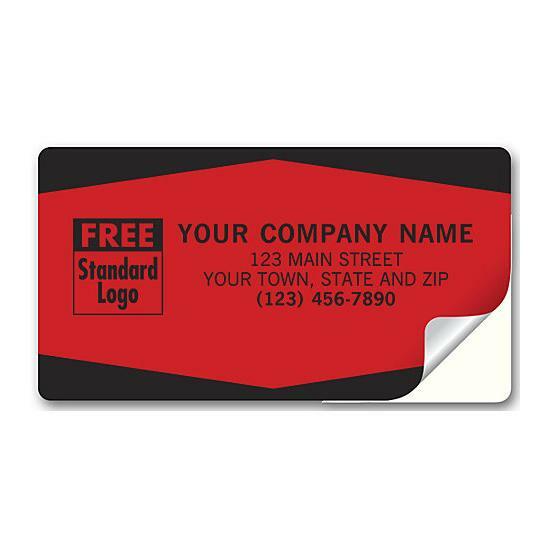 Next, you should add your logo, the name of your company, the address, phone numbers, and website. This is where you can enhance and build your brand. Just adding this information would be effective for certain professionals like electrical, plumbing, HVAC, and others technicians. Sometimes it is important to go a bit further by adding areas for the service dates. 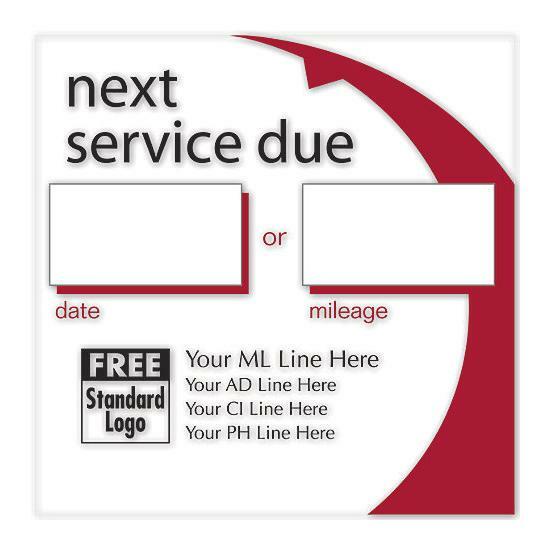 For example, in automotive service, you have to include the date of the next service and or the mileage. This is true for Automotive service, oil change, lubrication, tune-ups etc. 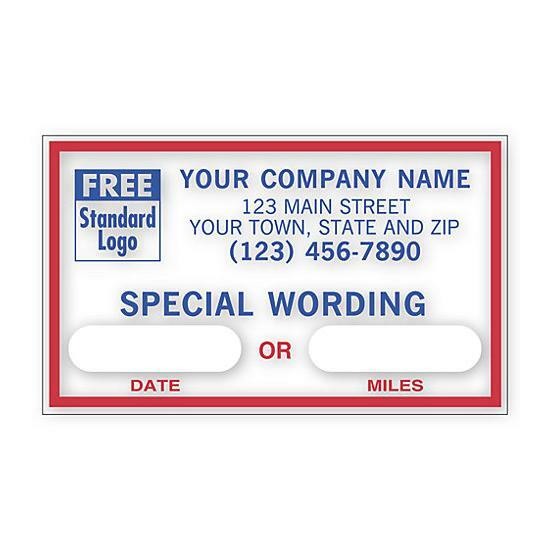 There are other labels of stickers that can be more unique and customized based on its use. For example, service stickers for water heaters could list a number of things to do if the water heater leaks. You could include important instructions for operations or how to perform a task. 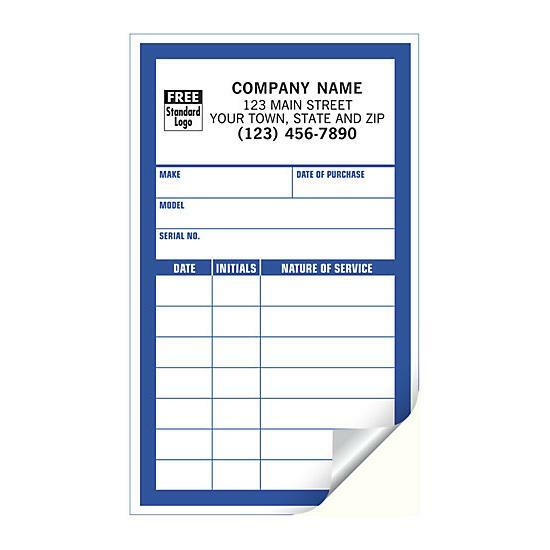 Some stickers are used more frequently, therefore, you could include a table with dates so that you can reuse the same sticker for numerous visits to work on the same piece of equipment. 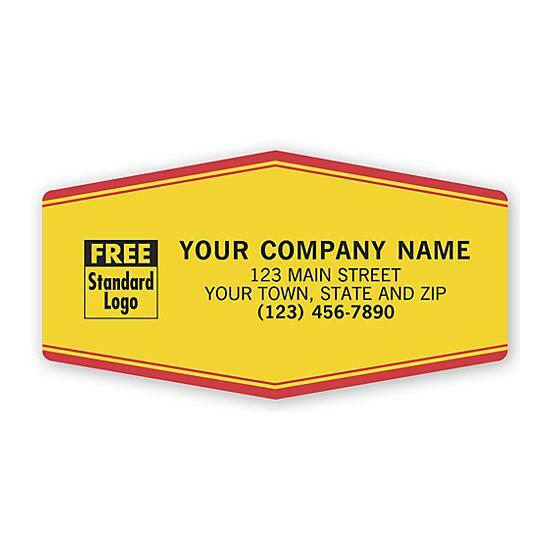 The static cling stickers are used as service stickers for vehicles in a number of ways including oil change, next oil change, next service due, lubrication, windshields labels, next tune-up, to show where service was performed etc. They can be placed on the windshield and removed easily. 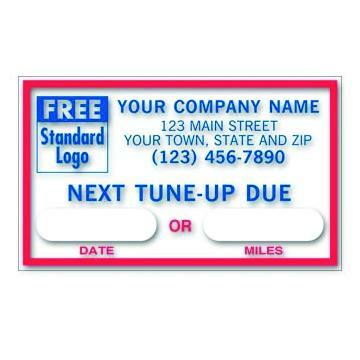 We offer a wide range of templates for oil change decals that can be personalized.